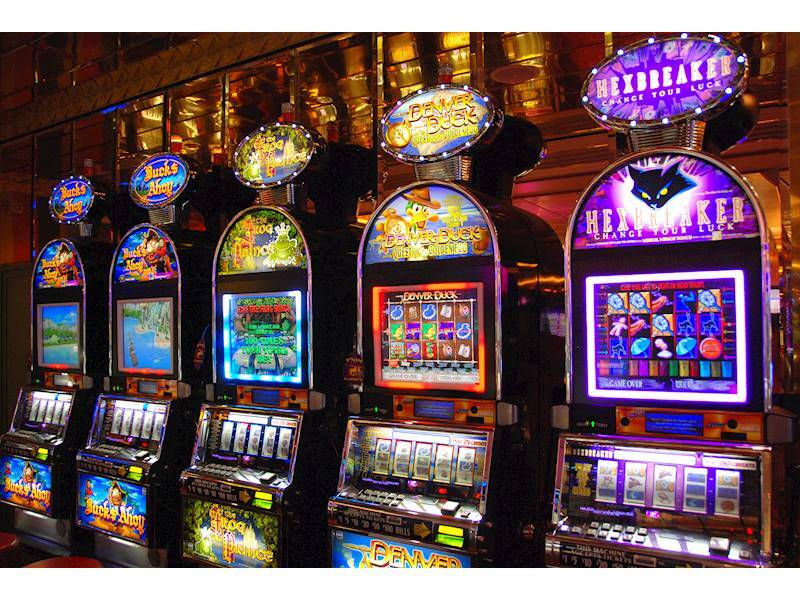 *A North Shore restaurant with 9 slot machines is for sale. *The owner has operated for 17 years and is selling it in good faith. Open 6 days. *The weekly rent is $2,701 including GST, rates and body corp.
*The owner does not need to work on site, it has a full time manager.